A Wisconsin judge just ruled that Wisconsin Republicans acted illegally when they decided to strip incoming Democratic Governor Tony Evers of his rightful power during a lame duck session. 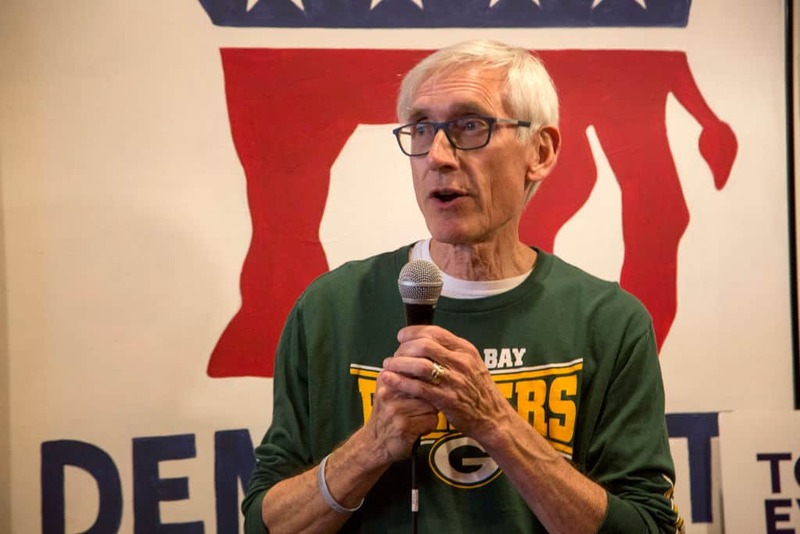 Immediately following a democratic victory in last November’s Wisconsin gubernatorial election, the Republican-controlled state legislature decided to convene a lame duck session to completely strip incoming Governor Evers of power. To be exact, they reportedly confirmed 82 executive appointees nominated by outgoing Republican governor Scott Walker without so much as a single hearing. They also blocked Evers from making key changes to administrative laws, impeding him from following through on campaign promises. Additionally, they severely limited early voting that was instrumental in a record turnout. Dane County Circuit Court Judge Richard Niess ruled that the Republican lame-duck session broke the law and invalidated the actions of the lame-duck legislature. Moreover, outgoing Republican Governor Walker did not formally call the session, and nor did the legislature pass a statute authorizing it, as required by the state constitution. This isn’t the first time Wisconsin Republicans have been found guilty of violating the law. In January, a federal court found that they violated an existing order when they cut early voting.